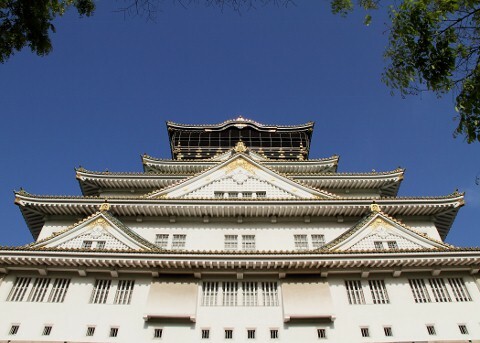 Osaka castle is one of the three best castles of Japan. Toyotomi Hideyoshi, who was trying to dominate the whole country, commenced its construction in 1583 and it took 15years to build it. The Tensyukaku (the main castle tower) has been rebuilt twice in the past. 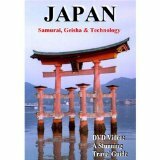 Most recently the Osaka city mayor initiated the work in in 1928 and was completed in 1931 with donation from the citizens. It is open as an observation deck and a historical museum for the public, and on the highest floor one can look over the Osaka Port, Osaka Plain and, in the distance, Mt. Kikuma. Also the Osakajyo Castle Park has a vast area of 106.7ha, and a wooded area with SAKURA (cherry blossom) and UME (Japanese plum). It is one of the best sightseeing spots during the bloom gazing season. It’s not only loved by citizens as a downtown oasis but also many foreign visitors visit here. Entrance will close at 4:30pm. However, hours might be extended during the Sakura season, Golden Week (late April-early May), summer vacations and special exhibitions in autumn.